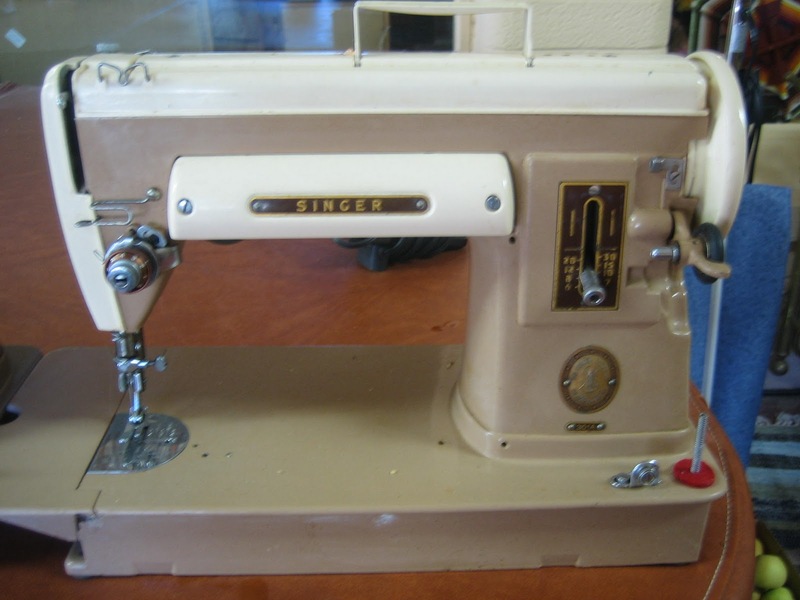 Two-Toned Short Bed 301 Singer Sewing Machine. 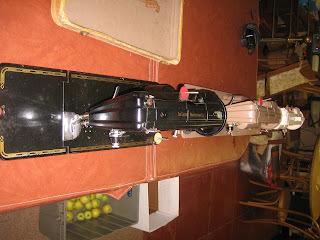 Beige Short Bed 301A Machine in a Table. 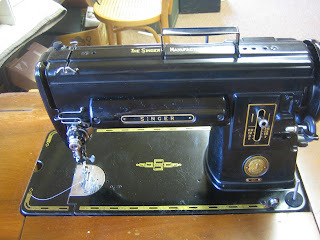 Black Short Bed 301 Singer Sewing Machine in a Table. 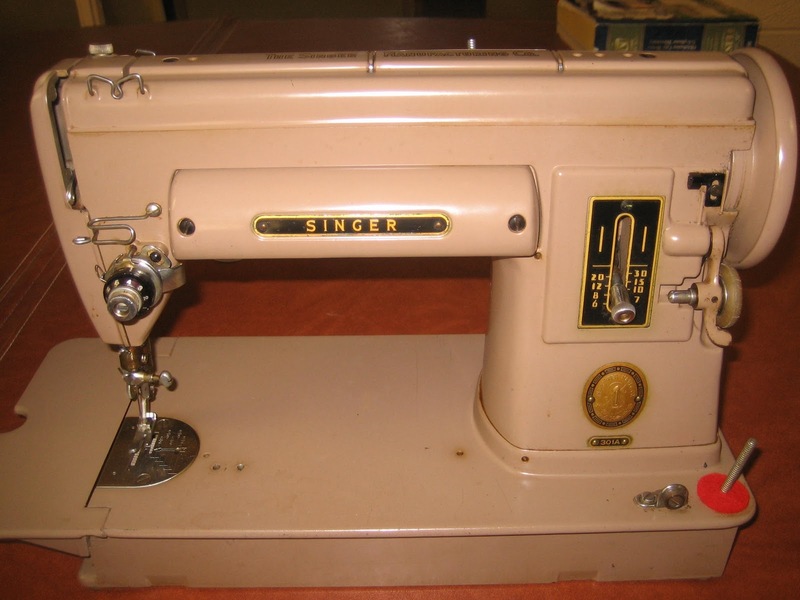 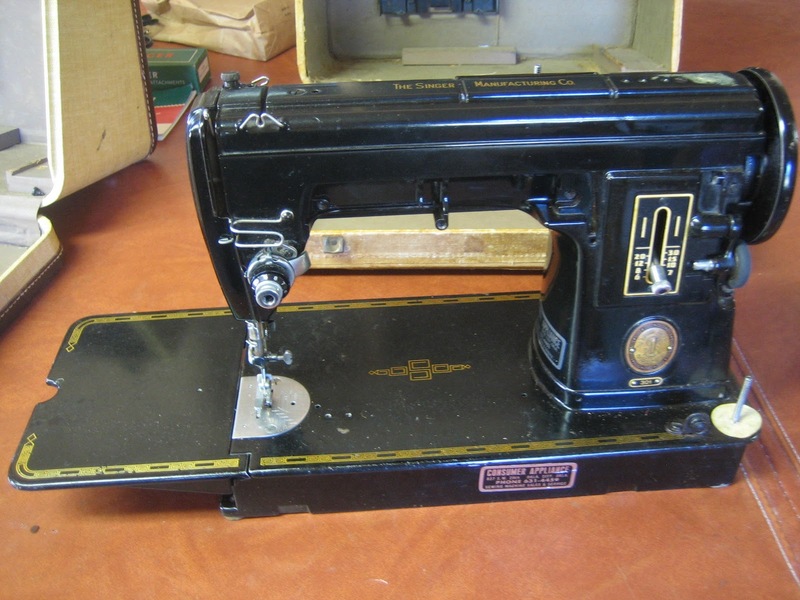 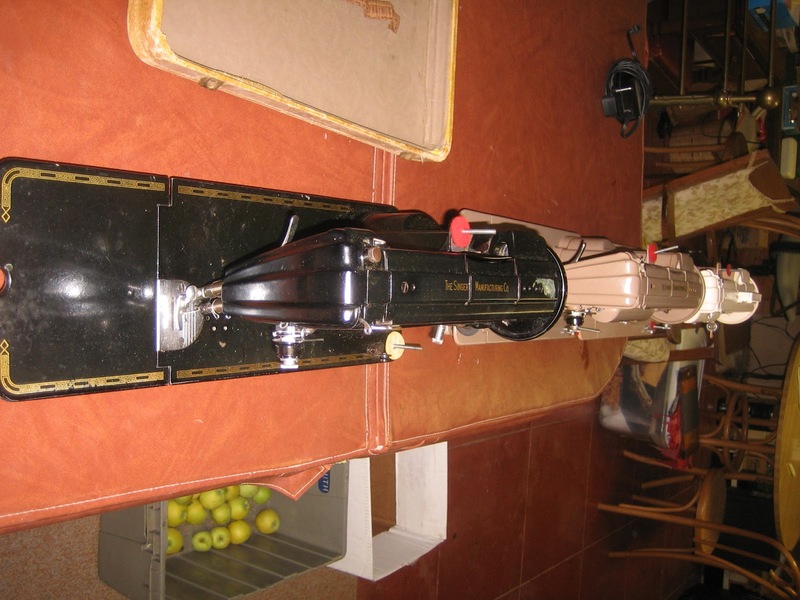 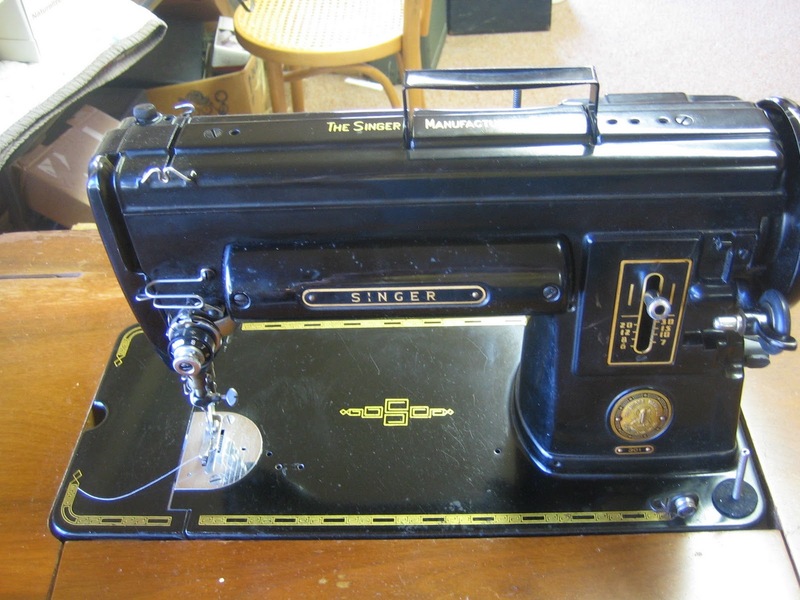 Black, LONG Bed 301 Singer Sewing Machine. 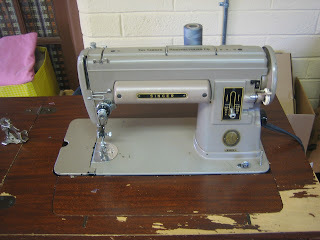 These are some beautiful machines! 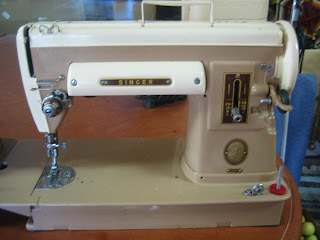 Thank you for the pictures. I'm an admirer. 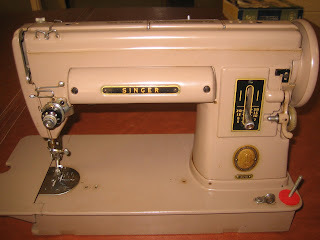 My grandmother has a 1918 Singer.